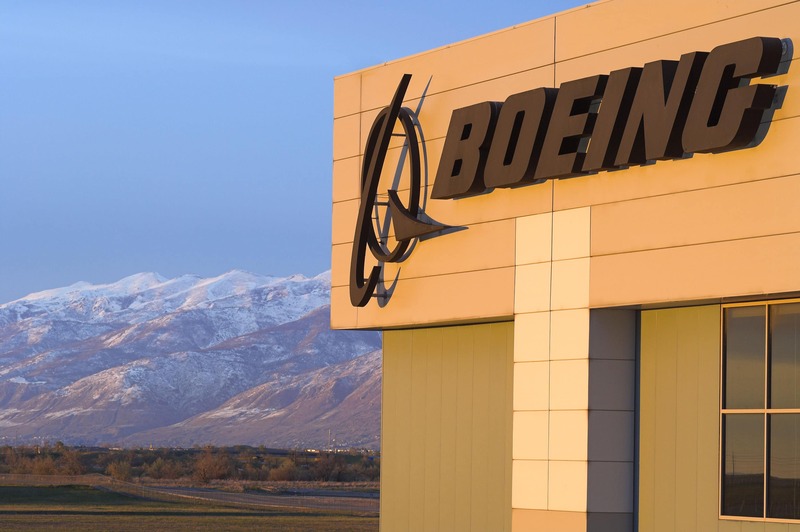 Boeing, one of the leading companies in aerospace and advanced technologies announced that it is collaborating with Assembrix Ltd, an Israel-based company to manage and protect intellectual property shared with vendors during design and manufacturing. 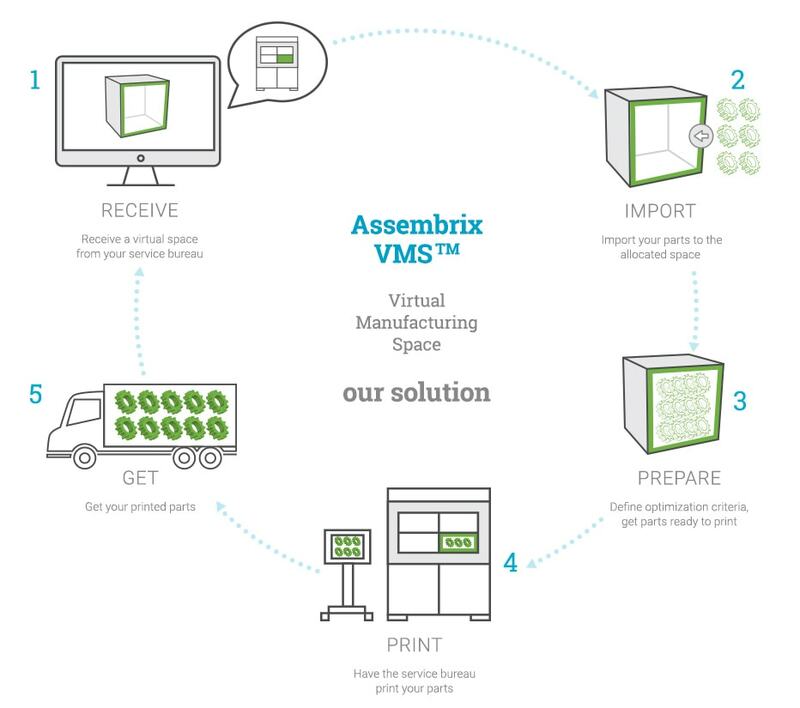 Assembrix has developed a platform that virtualises industrial 3D printing. Using Assembrix software will allow Boeing to transmit additive manufacturing (AM) design information using secure distribution methods. This will greatly help in protecting data by preventing it from being intercepted, corrupted or decrypted throughout the manufacturing process. “Boeing seeks suppliers globally who meet stringent quality, schedule, cost and intellectual capital standards, and Assembrix does all of that.,” Ivry added. The collaboration comes as Boeing focuses on leveraging and accelerating additive manufacturing to transform its production system and support the company’s growth. With additive manufacturing capabilities at 20 sites worldwide, Boeing delivers 3D-printed parts across its commercial, space and defense platforms.